Vocals included in the pack! 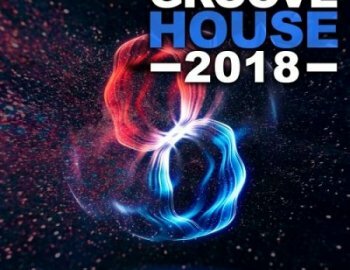 Audentity Records proudly presents: Groove House 2018. A fresh new and updated sound of the immense popular Groove House genre.